Some of you may remember that I did a different sort of photo project while I was in Iceland in November. Now I've branched out to Seattle. 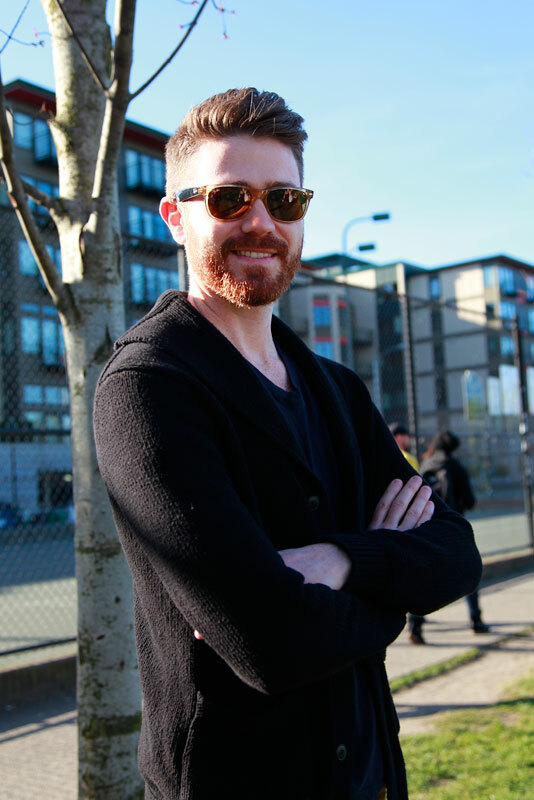 Please have a look at Beards of Seattle and let me know what you think. Great shots of handsome bearded men!